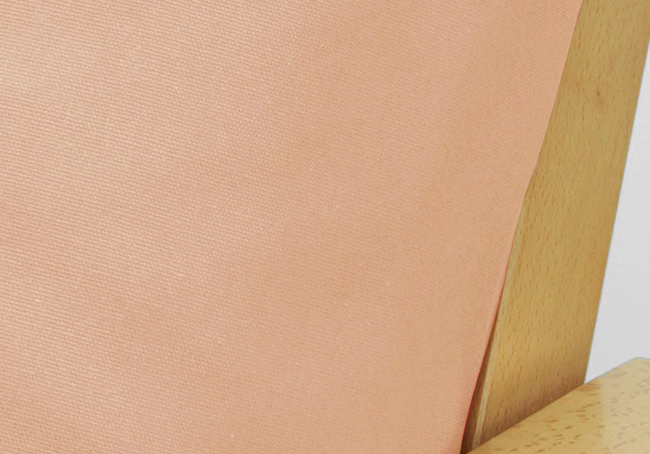 Poplin Peach Fabric - Buy from Manufacturer and Save. 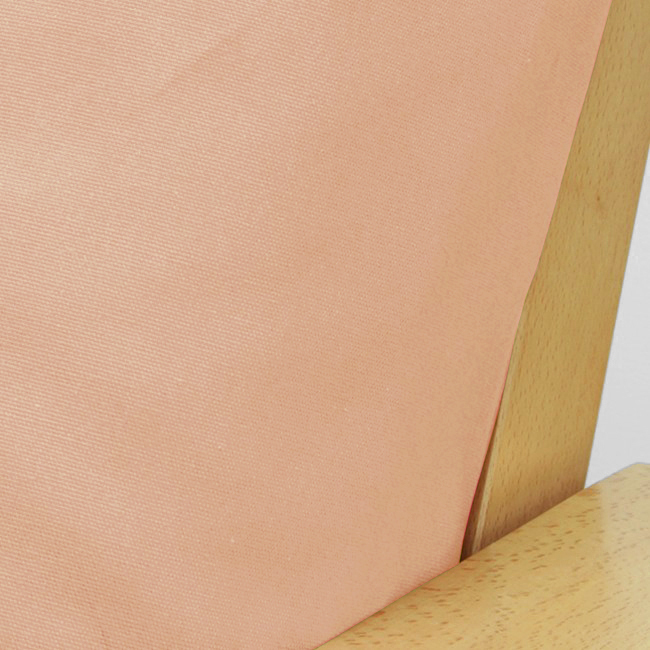 Poplin Peach fabric is an appealing solid that quickly catches your attention. This solid cover brings an air of elegance that is the right choice to tie any room together. 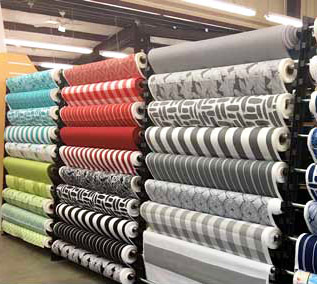 Light weight, yet durable solid poplin construction makes this an excellent selection for any living space. Machine washable, 100% poly.